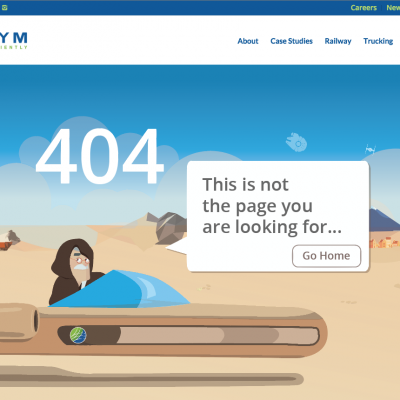 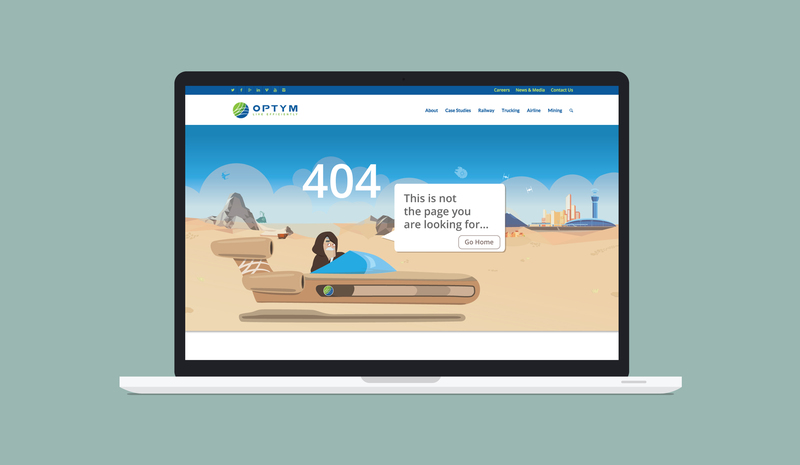 I was asked to design a fun new 404 page for the updated Optym website. 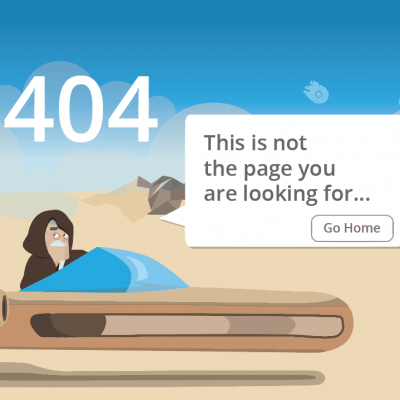 Under the direction of my supervisor, Sam Ahuja, and with the assistance of the marketing team, I made a Star Wars-based 404 page. 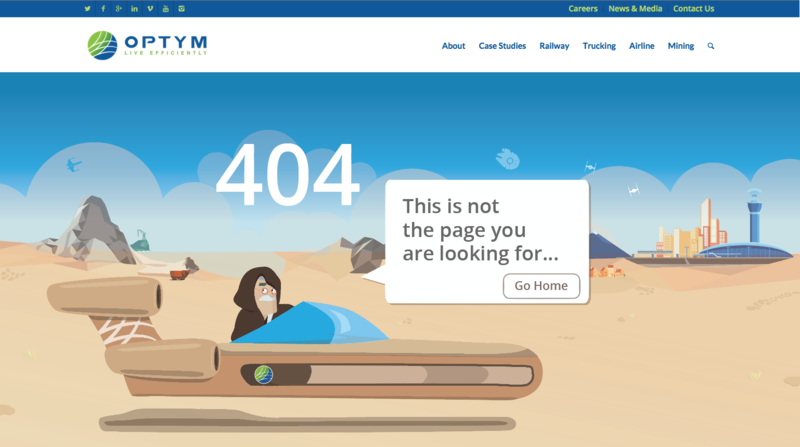 I used elements of Star Wars iconography and branded transportation industry graphics created by another graphic designer on the Optym Marketing team, Kellie DuBois.